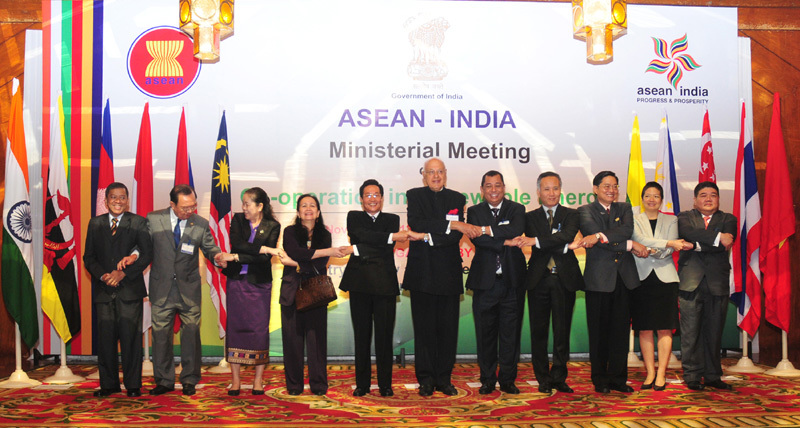 New Delhi:(Page3 News Network)-The first ASEAN-India Ministerial Meeting on cooperation in Renewable Energy was held in the capital today. Dr. Farooq Abdullah, Minister of New and Renewable Energy while inaugurating the meeting said that this meeting is a unique opportunity to catalize the India-ASEAN Renewable Energy family. He underlined the importance of Renewable Energy in India’s energy security, for achieving its goal of providing reliable energy supply and access through a diverse and sustainable energy mix. He stated that ASEAN member countries and India have several commonalities in their quest for targeting renewable energy. Globally, renewable energy has started making a positive impact on energy supply. The Global Renewable Energy Status Report 2012 reveals that renewable energy has grown to supply 16.7 per cent of the global energy consumption.